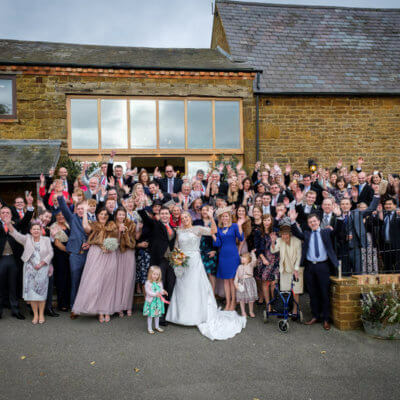 It was a real pleasure for all at Crockwell to host the wedding reception of Katie, a friend who grew up locally and her handsome groom, Edd. 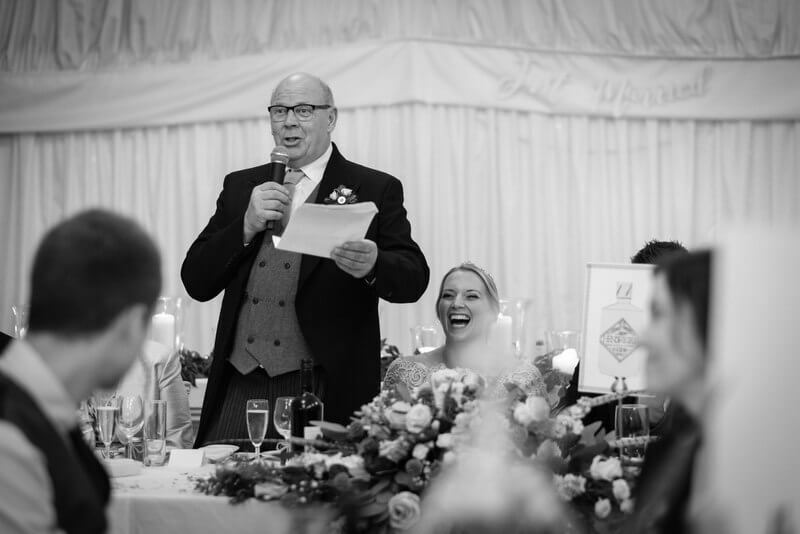 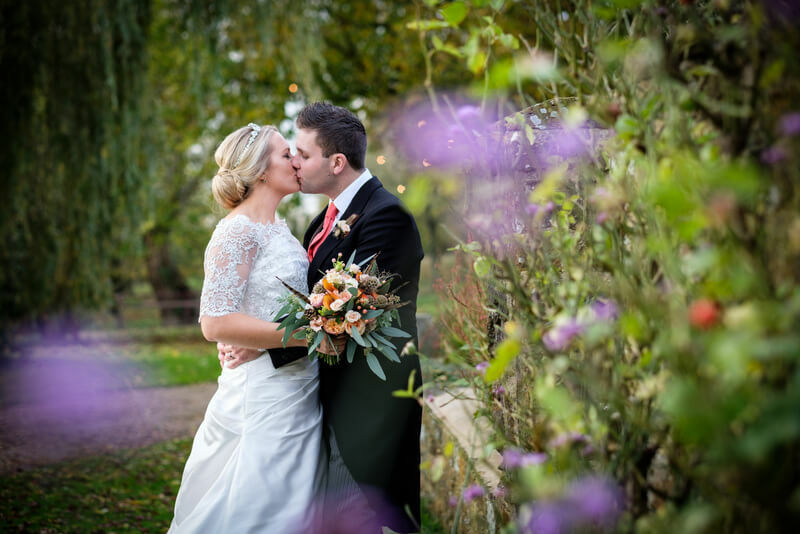 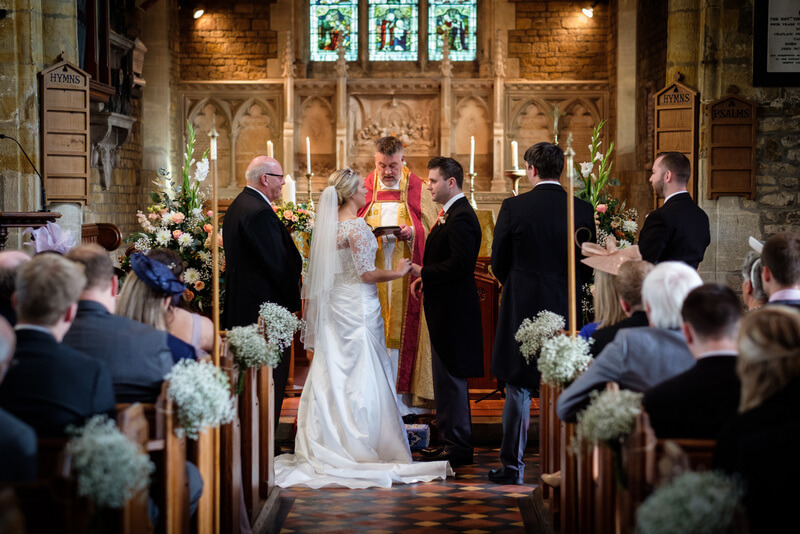 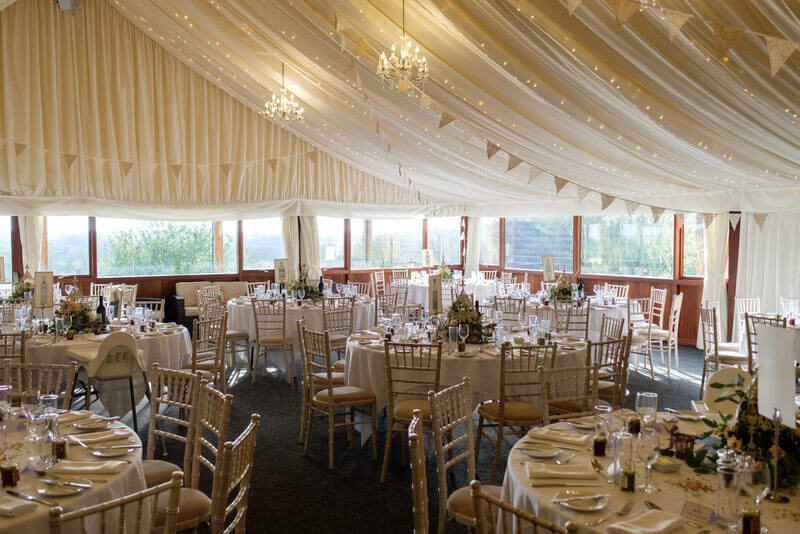 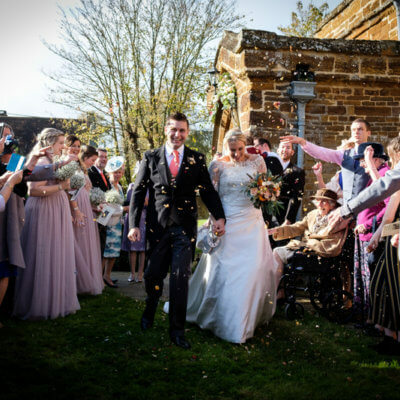 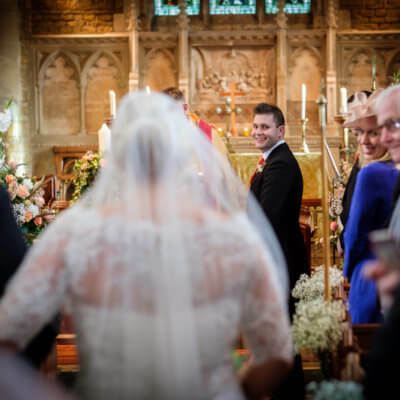 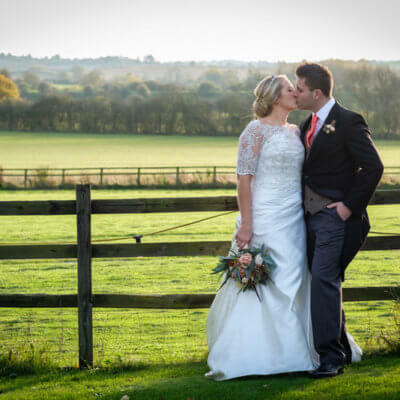 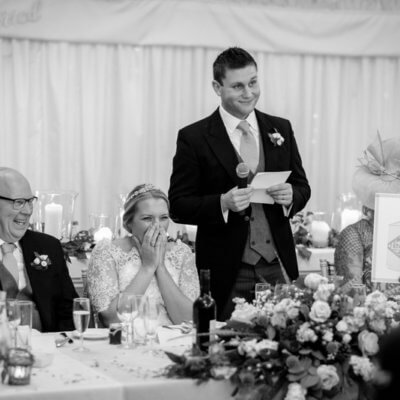 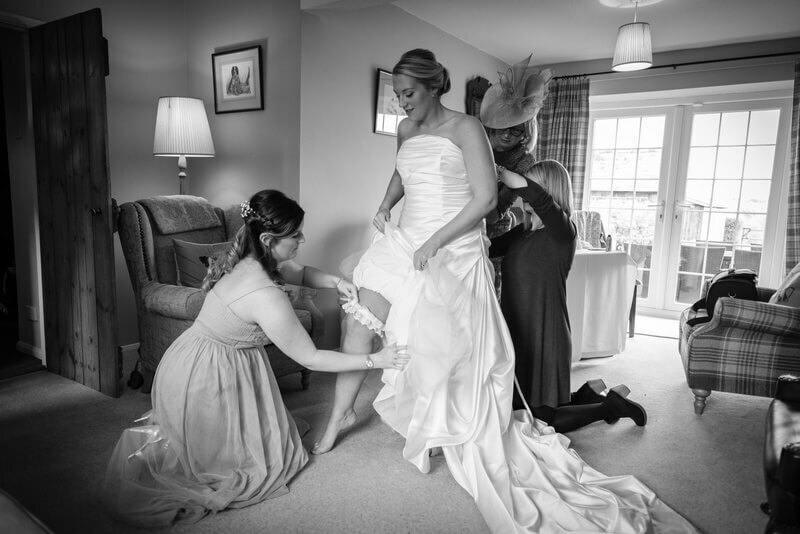 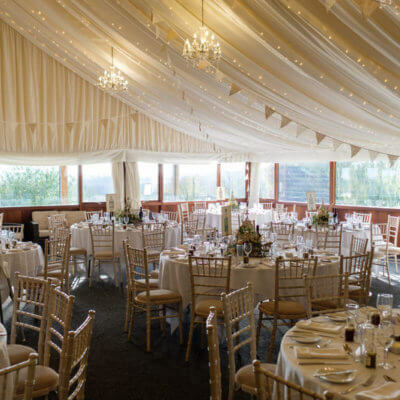 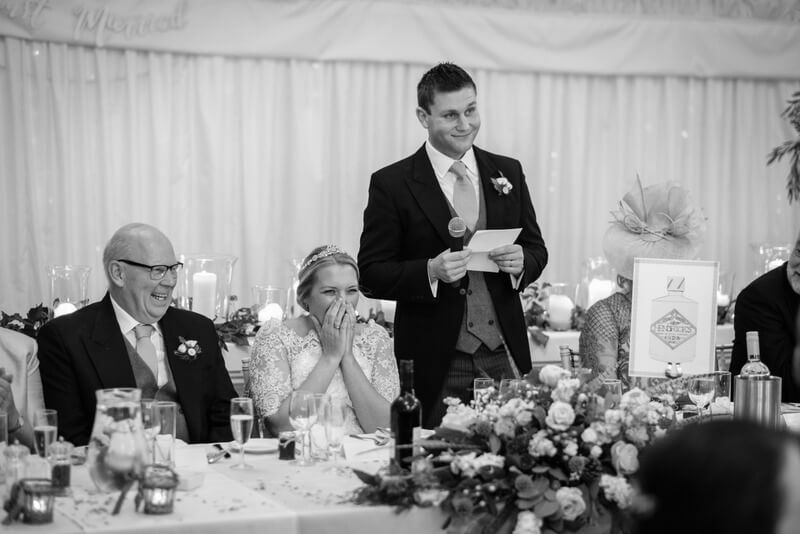 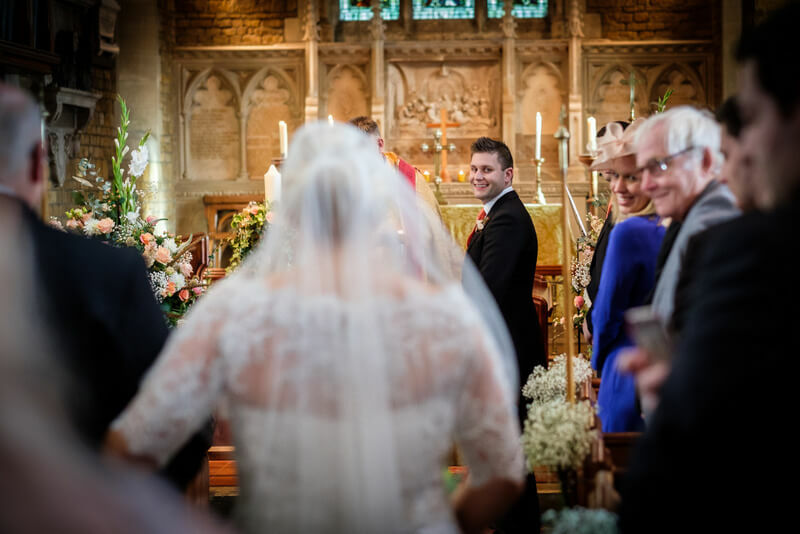 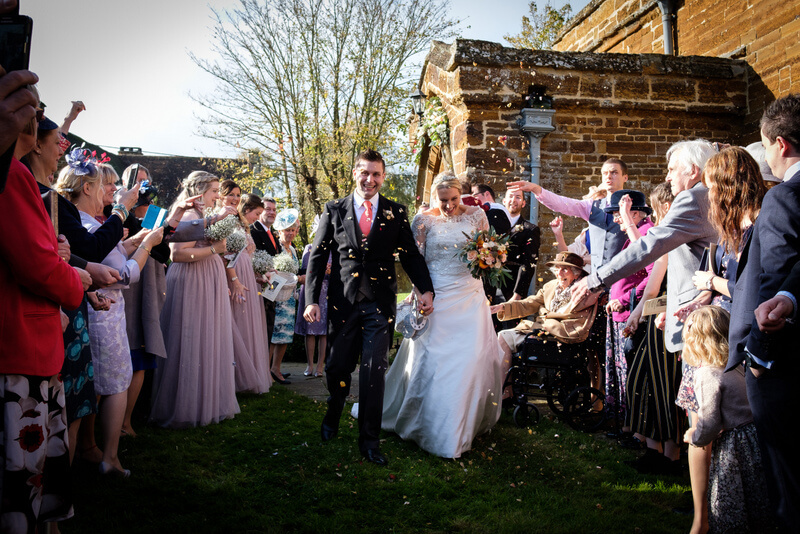 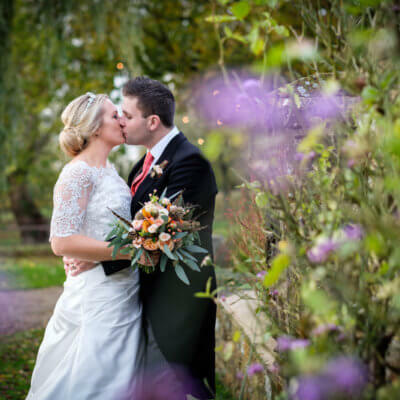 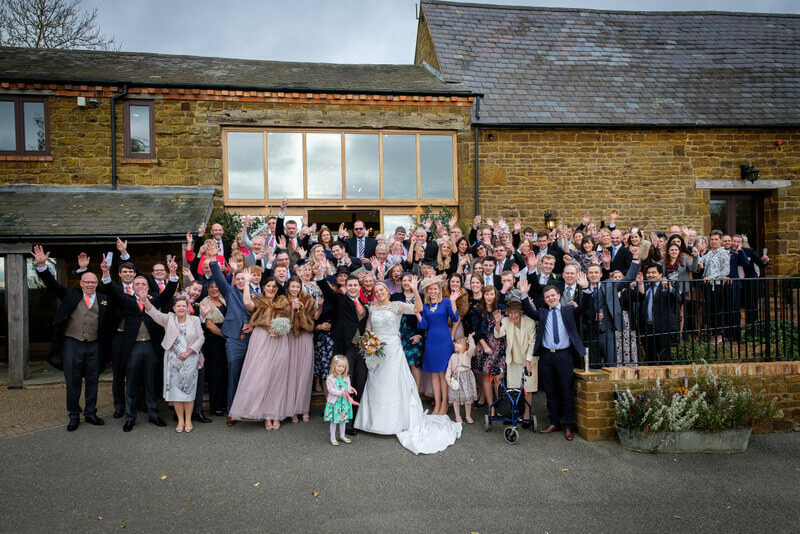 Having worked as a wedding planner for a number of years, Katie had a good idea of what she wanted; and a relaxing and enjoyable few days for her family, some of whom had flown over from Canada was top of the list. 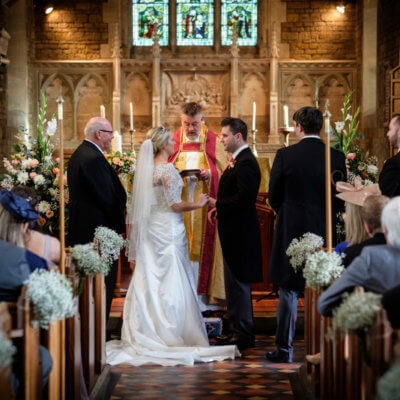 The pair wed in the local Church at Blakesley, where Edd’s father who conducted the service is vicar. 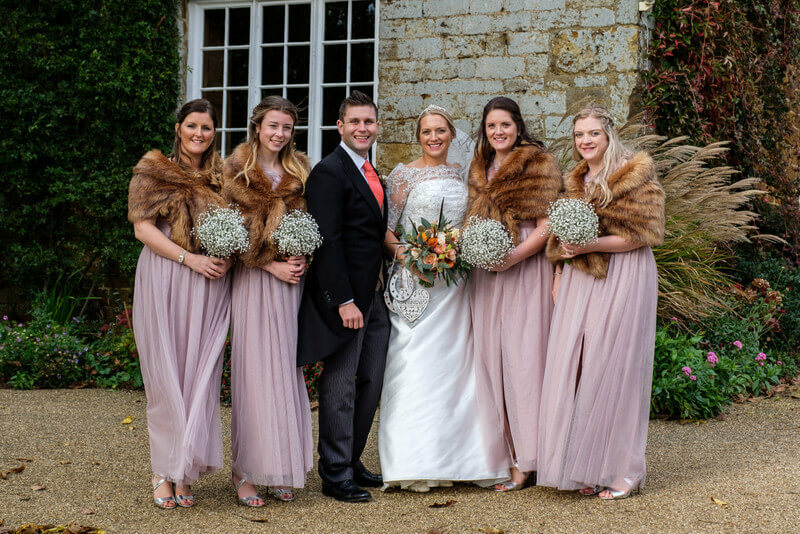 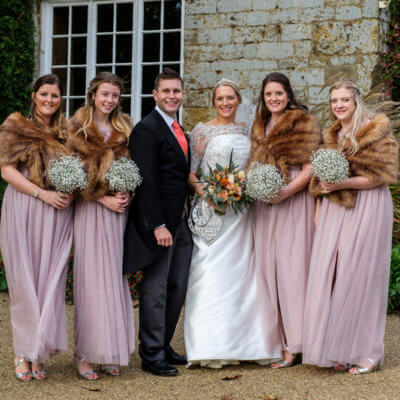 The newlyweds and bridesmaids then made the short journey to Crockwell in beautiful Rolls Royce cars from Park Lane Carriages. 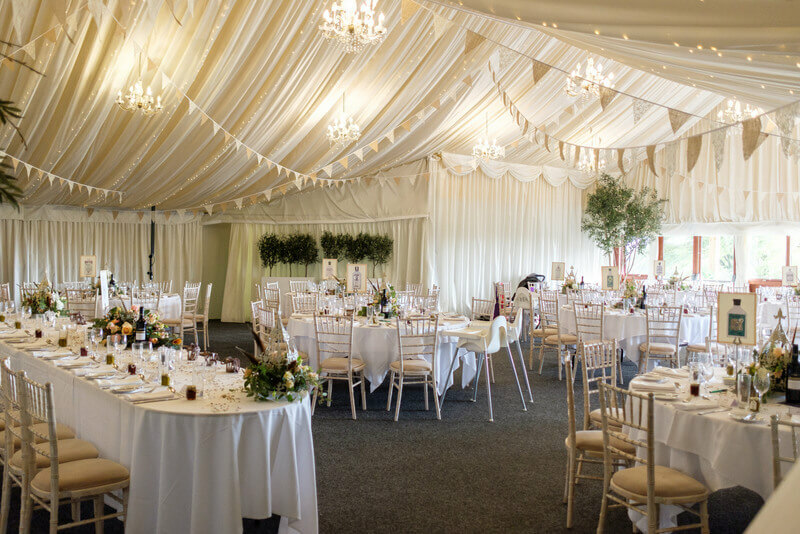 The marquee looked stunning, with autumnal flowers from Claire at Hibiscus and lots of candles. 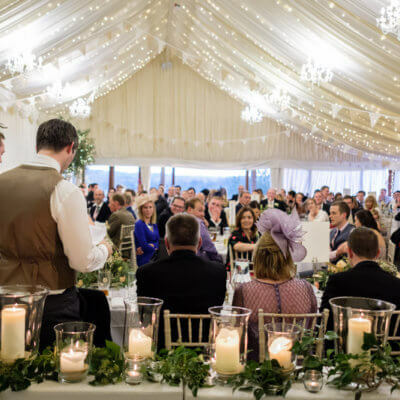 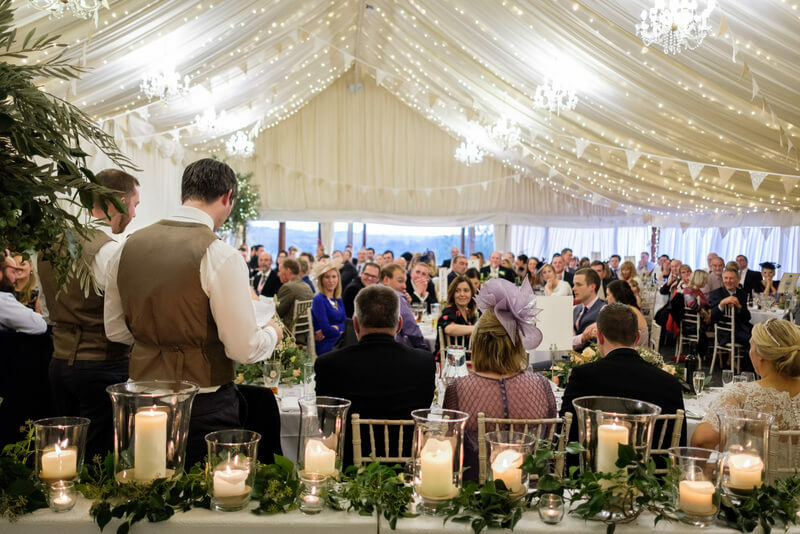 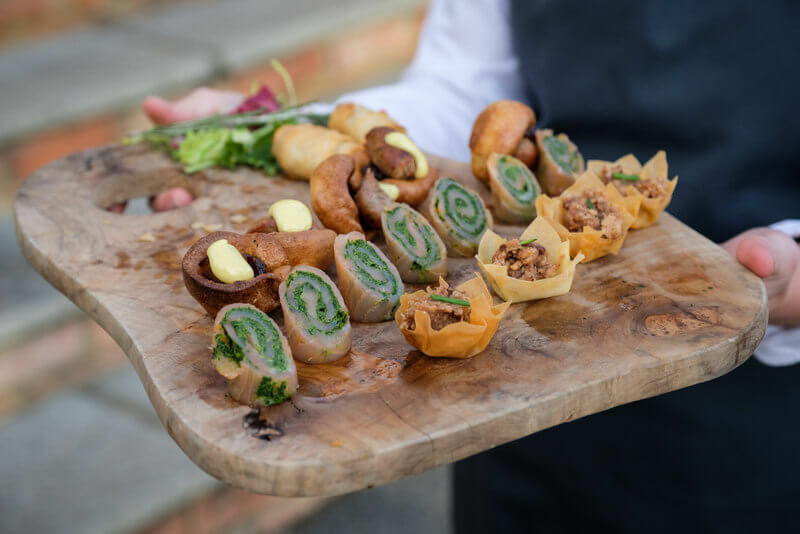 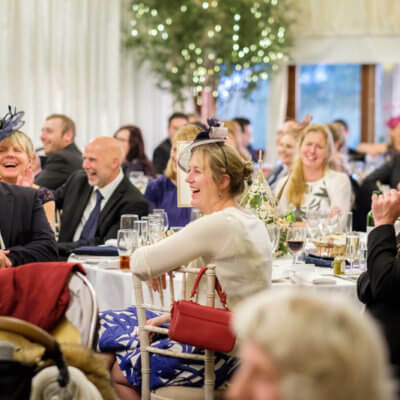 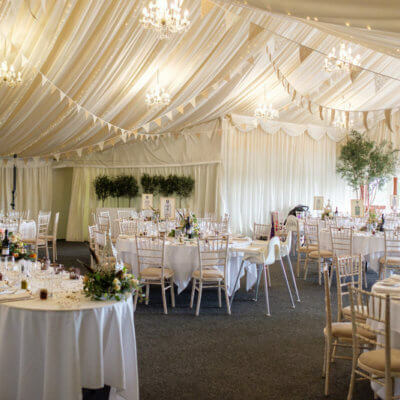 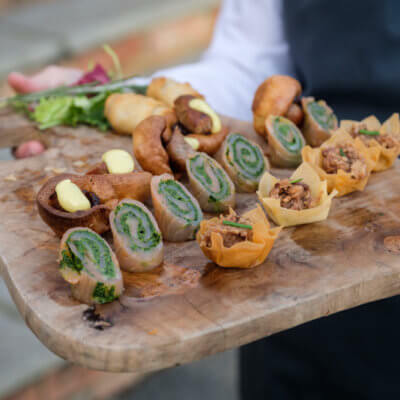 Guests enjoyed canapes and Mulled Cider while being entertained by singer Paul Martyn before making their way through to the marquee for the wedding breakfast. 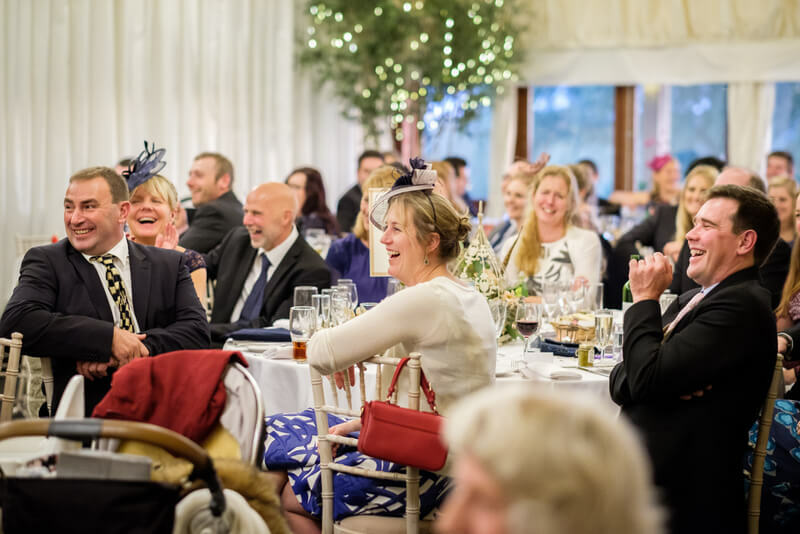 After the meal, evening guests arrived ready for a party which was in full flow until late with guests only stopping for barbequed lamb provided by Katie’s brother and cooked to perfection by the Chopping Block, and large quantities of Doom Bar ale! 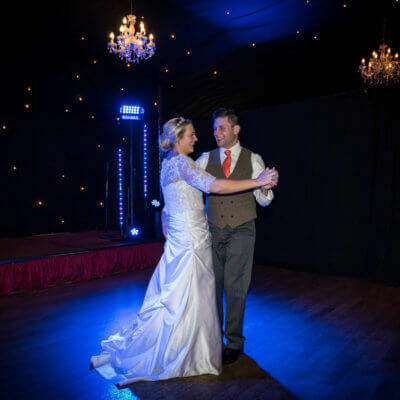 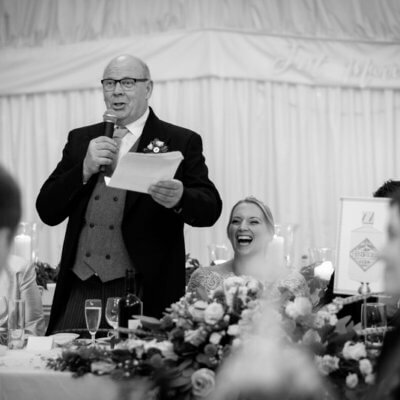 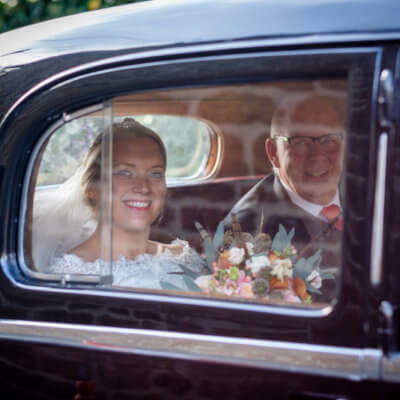 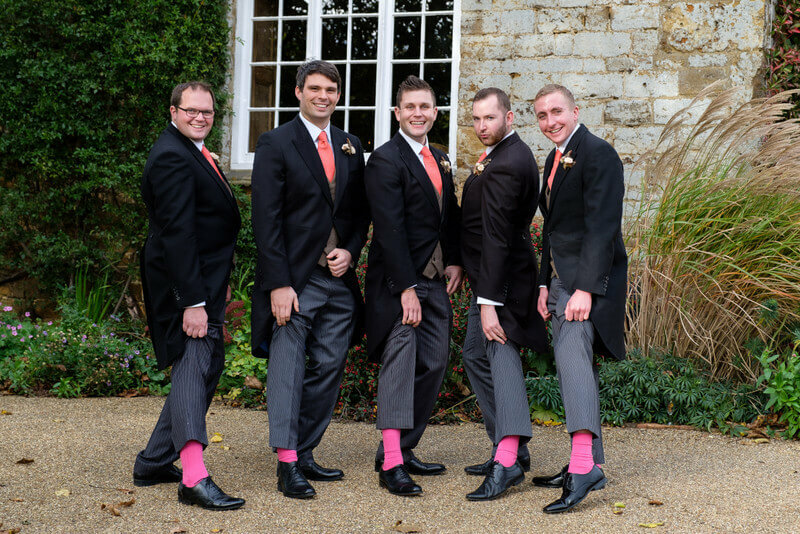 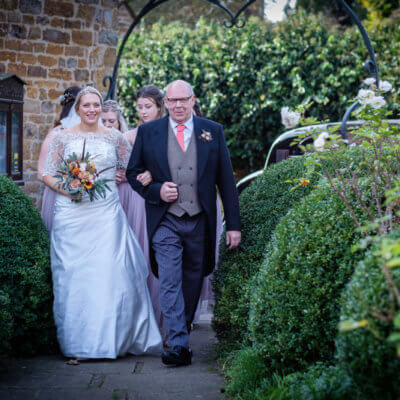 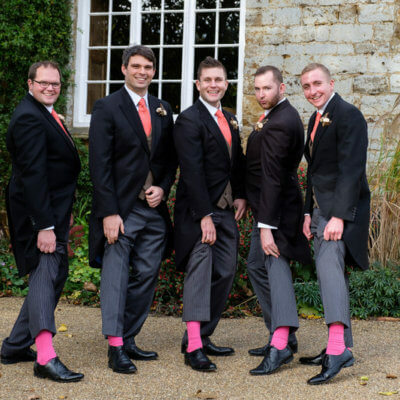 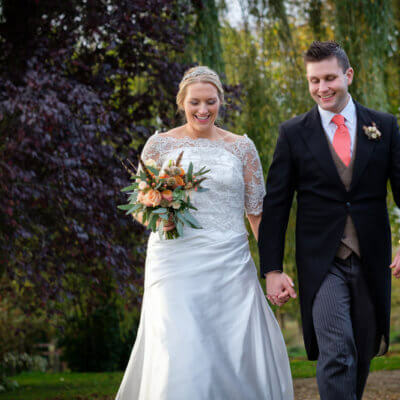 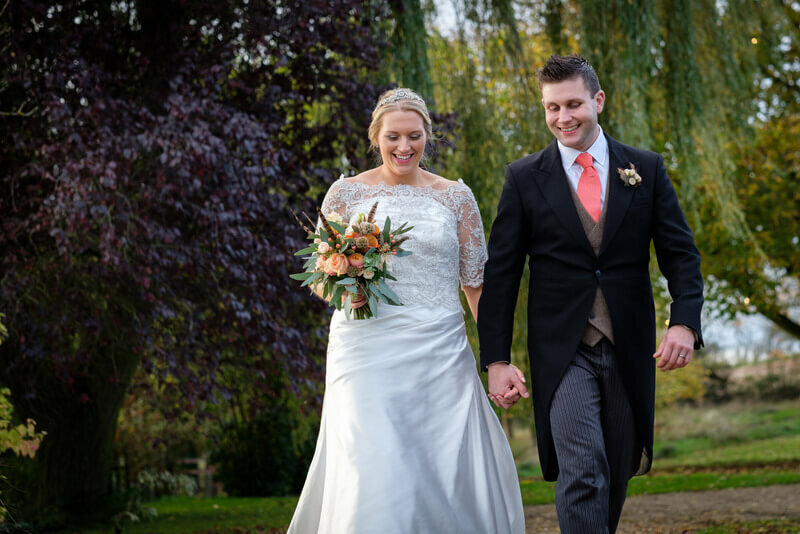 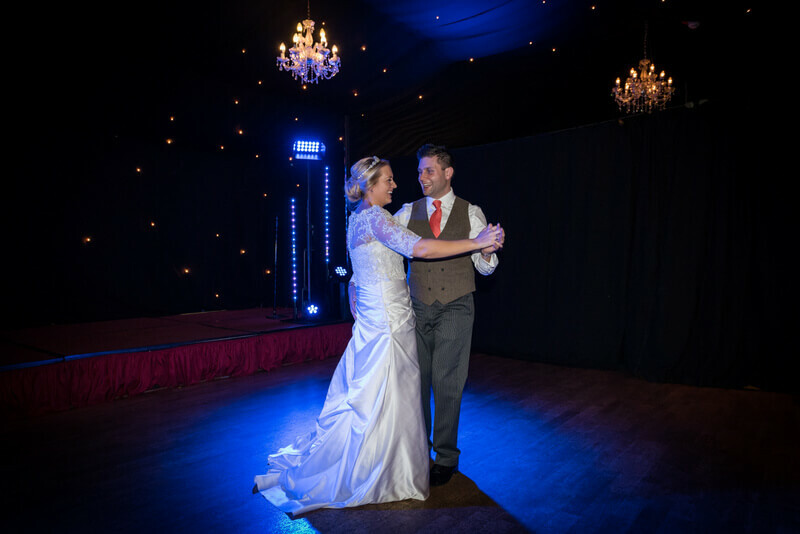 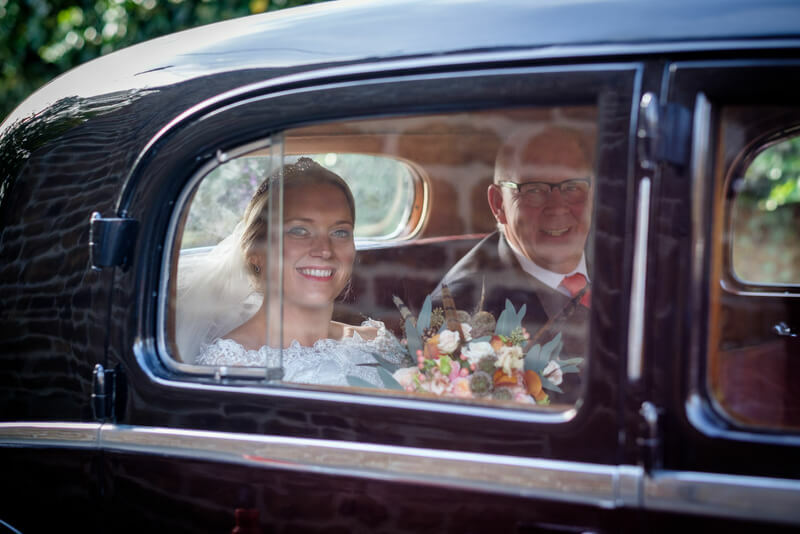 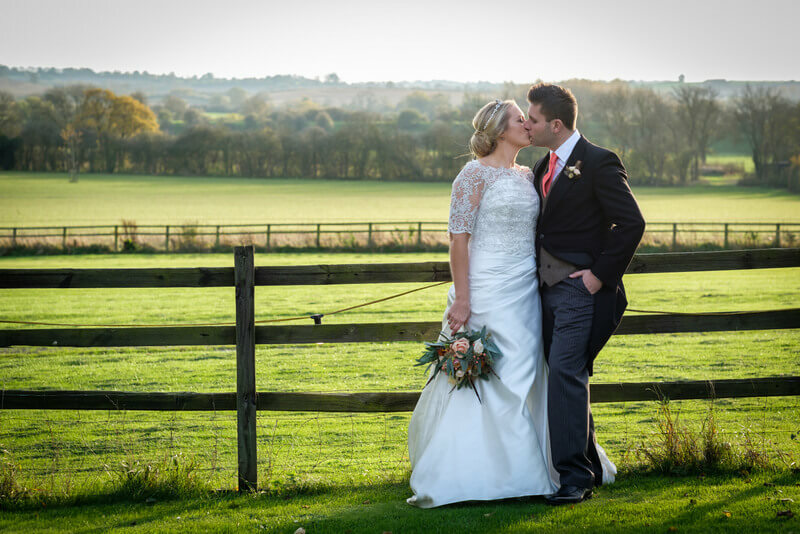 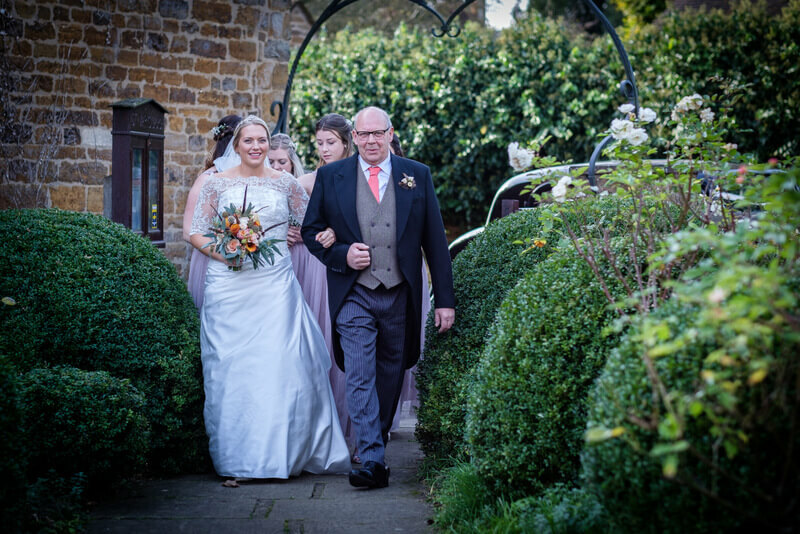 Huge thanks to Steve from Brill Pix, who comes highly recommended by the bride and groom for allowing us to share some photos of the special day. 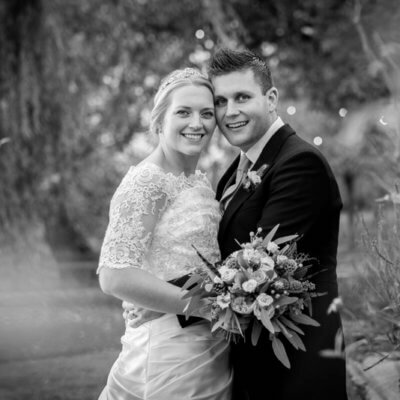 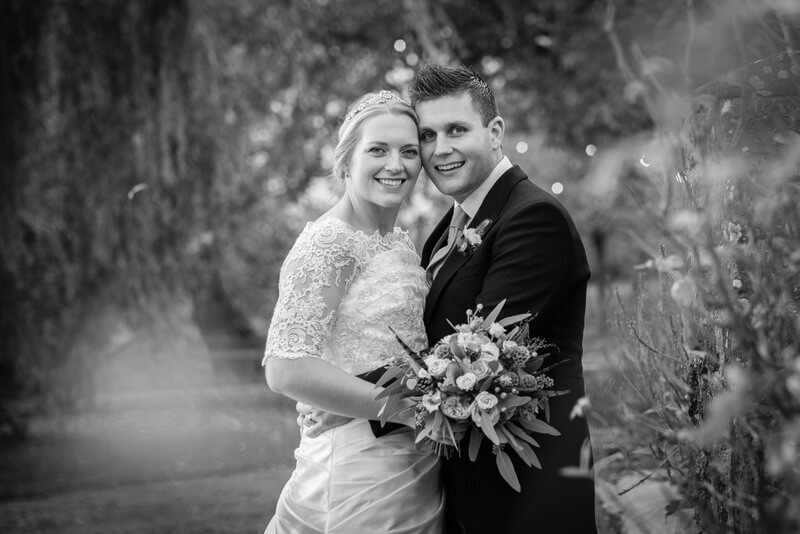 Congratulations Katie & Edd!